Want a Charlotte moving company that is well-versed in the laws and customs of countries all over the world? Sure you do, especially if you are moving from America overseas. Trust the Charlotte international movers at Charlotte Van & Storage to plan the details of the move with complete logistic tracking. We don't leave anything to chance. 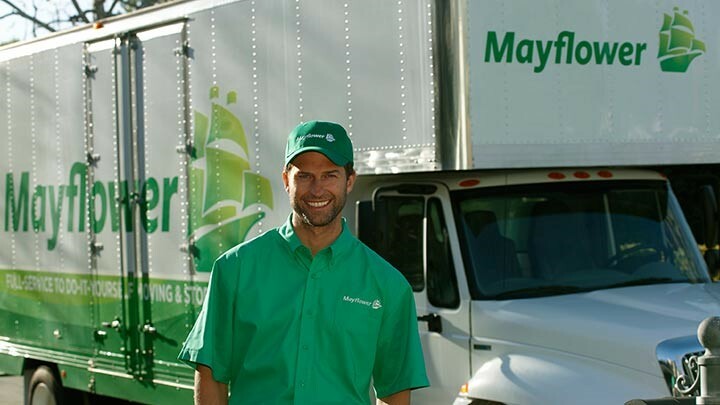 The Charlotte movers plan the ground, air and sea journey of your shipment. Since international moves are much more complex, we want to make sure it begins with a full consultation by our Charlotte international movers. During this consultation, we plan a timeline that works with your schedule. The timeline consists of packing, loading, storage, shipping and custom clearance dates. We want to make sure we get your belongings on this schedule to ensure a timely arrival at your new home in your new country. We are a Charlotte international moving company that believes your schedule is more important than our own. Charlotte international moving is not complicated with Charlotte Van & Storage. Get organized and be prepared at customs with the help of the Charlotte international movers. Don't be afraid to call us with your questions and concerns; our helpful phone representatives are here to assist you.